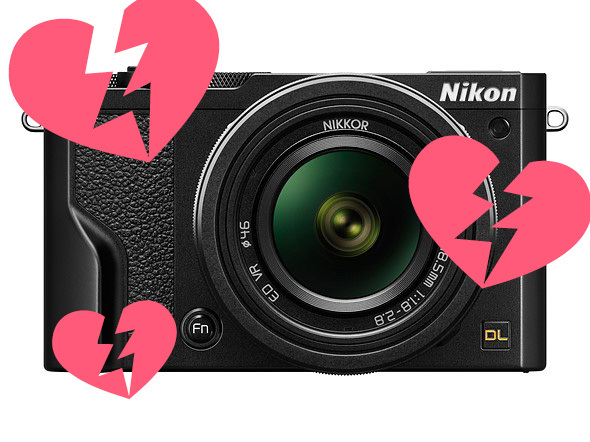 Nikon announced the demise of its DL compacts on the eve of Valentine’s Day, because love is pain. We learned a lot of fun facts in February: people don’t really like looking at selfies, it’s possible to make a camera out of drinking straws, and Google’s AI-powered image detail enhancement technology is getting creepy good. February is also when we tend to see winners revealed from year-end photo competitions. True to form, we were not disappointed by the top images in SkyPixel’s aerial photo competition and the 2017 Underwater Photographer of the year. But one photo will probably be remembered before all others – the photo of a slain Russian ambassador was announced as the winner of the 60th World Press Photo award. In gear news, Nikon fans woke up to the equivalent of a break-up text the day before Valentine’s Day – the company was ditching its previously-announced-but-never-realized DL compact cameras. The DLs were meant to be a series of enticing-looking 1″ sensor compacts. Their impressive spec sheets got our hearts all a-flutter, but thanks to unexpectedly high production costs, they were never to be. 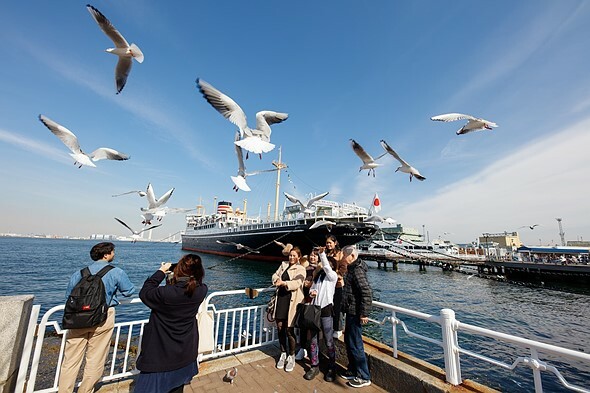 It wasn’t all bad news though – CP+ would cheer us all up later in the month with announcements of lovely new lenses like the Sigma 14mm F1.8 Art. It was also the first opportunity for us to do some shooting with the Fujifilm GFX 50S, which was announced at Photokina in late 2016. In February, we announced the winner of our annual Challenge of Challenges competition. 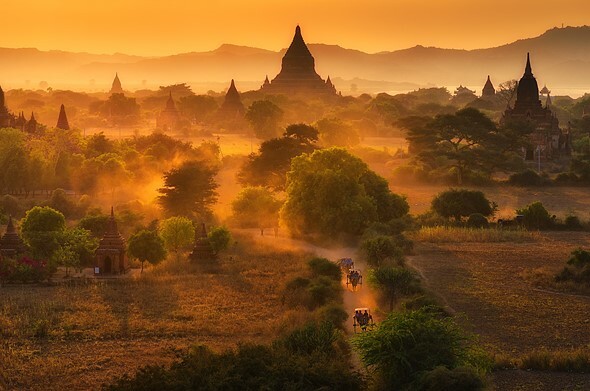 DPR member cand1d’s image of a glowing sunset in Bagan, Myanmar took top honors in the 2016 Challenge of Challenges competition. The photo is one of almost 1000 challenge-winning entries from the year, which we whittled down to a more manageable shortlist of 25 before DPReview readers voted on a final winner. The Sigma 14mm F1.8 DG HSM Art made its debut at CP+, and it got the low light shooters on our staff all excited. 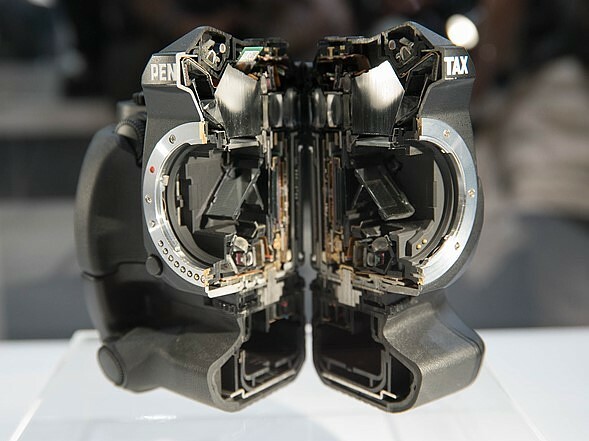 We jumped all over the chance to take a pre-production version of the lens out for a spin in Yokohama during the show, and later updated our gallery with many more samples from a production-ready unit. It’s not a photo tradeshow until you’ve seen a lot of things cut in half, and CP+ 2017 was no exception. Take a look at what’s going on inside of some very nice gear. 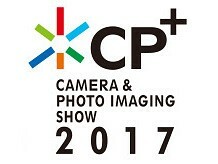 DPReview was at the CP+ show in February, over in Yokohama Japan. As usual, it was a great show for new gear, weird sights, and plenty of hot vending machine coffee.